Looking for a simple to-do list app that works on iPad, Andriod, and PC? Check out Wunderlist. It is a simple application that allows you to create lists of things to do. This app syncs to the web, so that you can have your to-do lists on all of your devices. It allows you to prioritize, set due dates, take notes, star items, and complete items. However, what I really like about it is that it is simple. Many to-do list managers make things overly complex. They require that you integrate with a calendar, categorize, set alarms, and get far too complex. Wunderlist is simple, straight forward, and free. I keep my Top 5 list of things to do today at work. I keep a list of personal items to-do. I can see my lists from anywhere. Wunderlist also works great for shopping lists and travel planning lists. 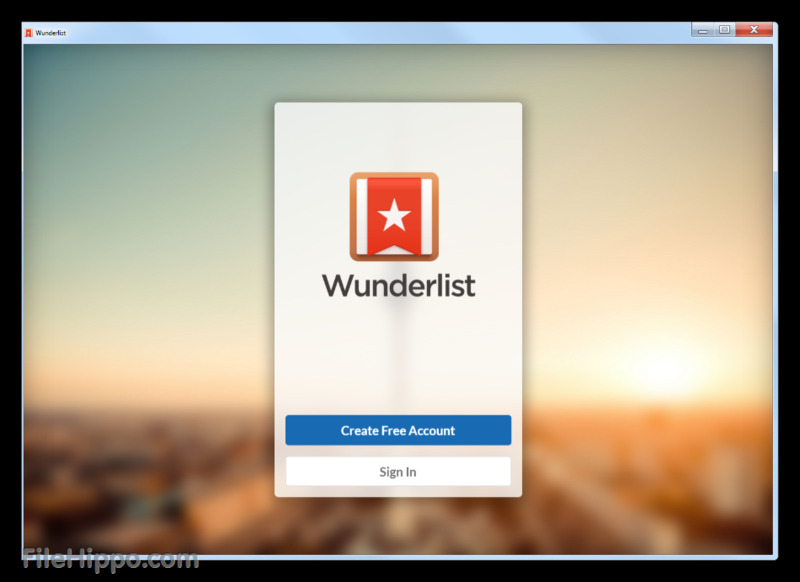 Check it out at http://www.wunderlist.com/.